PROZAC® (fluoxetine capsules, USP) is a selective serotonin reuptake inhibitor for oral administration. It is also marketed for the treatment of premenstrual dysphoric disorder (Sarafem®, fluoxetine hydrochloride), OCD (obsessive compulsive disorder) and/or major depression. 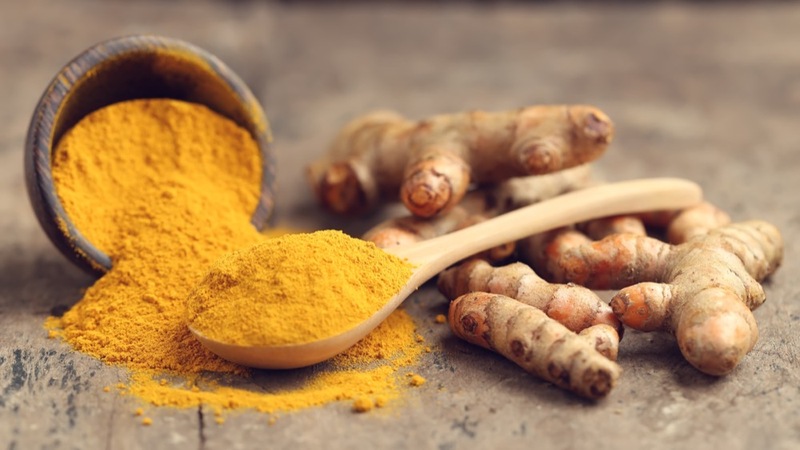 Yu Jin is the Chinese Pinyin for wild Turmeric. It has long been a medicinal herb in Chinese Medicine used for a variety of problems. One of it’s major functions is to decrease unwanted perimenstrual symptoms and modify symptoms of anxiety, agitation or mental derangement. All effects very similar to the functions of Prozac BUT without the side effects. Chinese Herbs are almost always used in combination with several herbs to reduce possible side effects and enhance the function of the main herbs. This is what makes Chinese herbal Formulas extremely safe as long as a Practitioner of Traditional Chinese Medicine prescribes them. 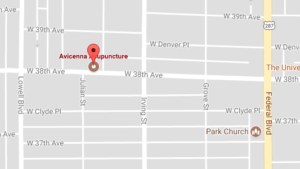 At Avicenna Acupuncture Clinic we use Yu Jin on a daily basis.